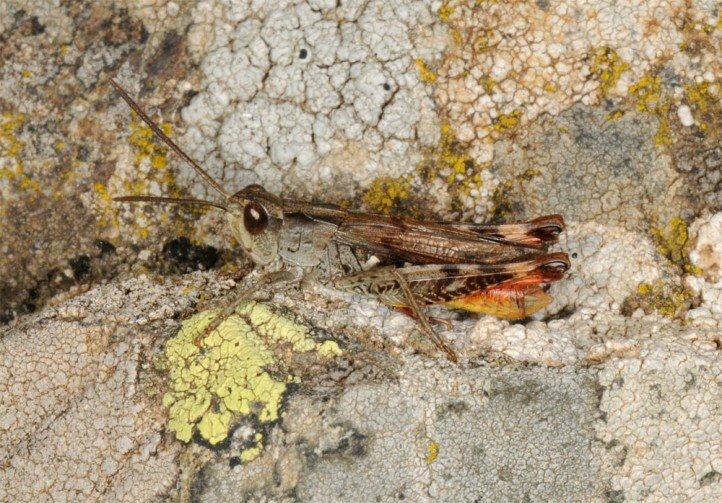 Chorthippus saulcyi inhabits various extensively managed, most often dry and warm habitats like pastures or grasslands with sparse dwarf shrubs. 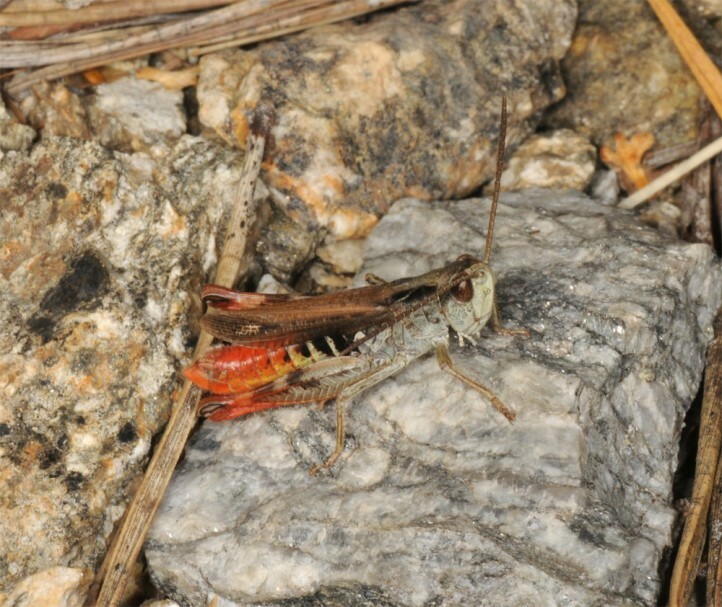 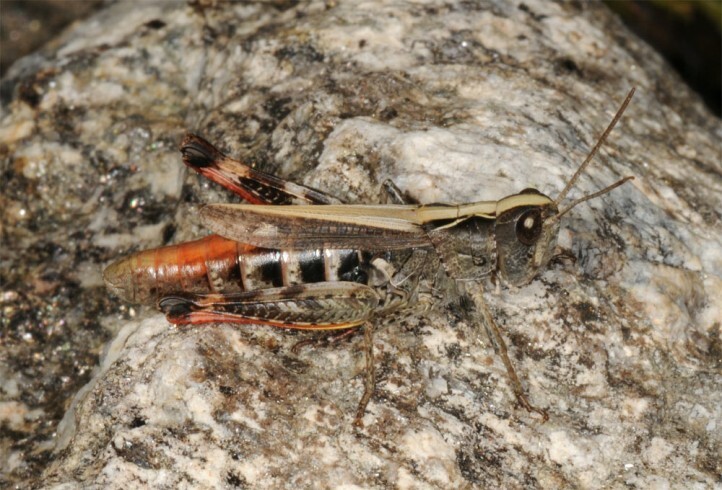 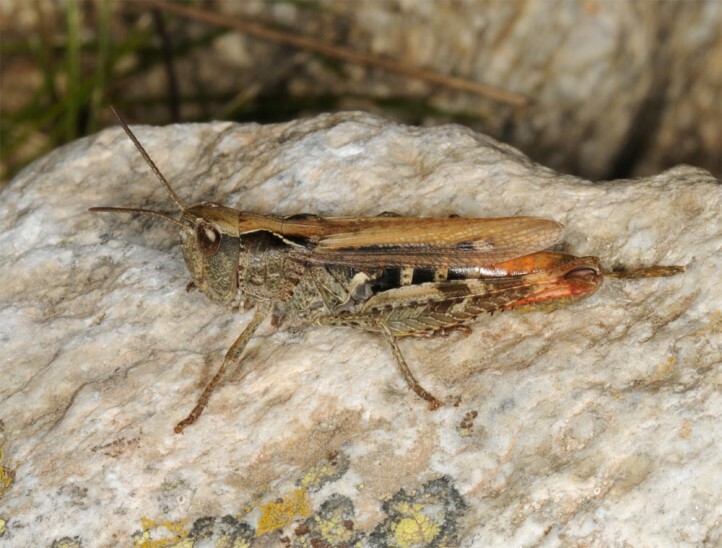 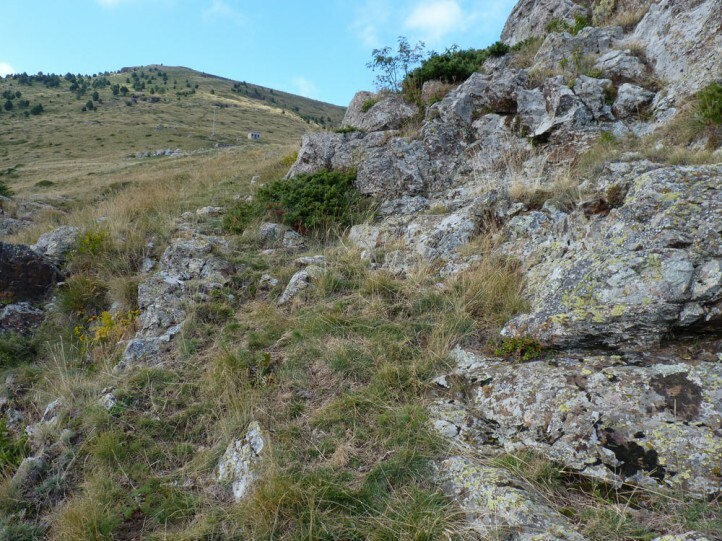 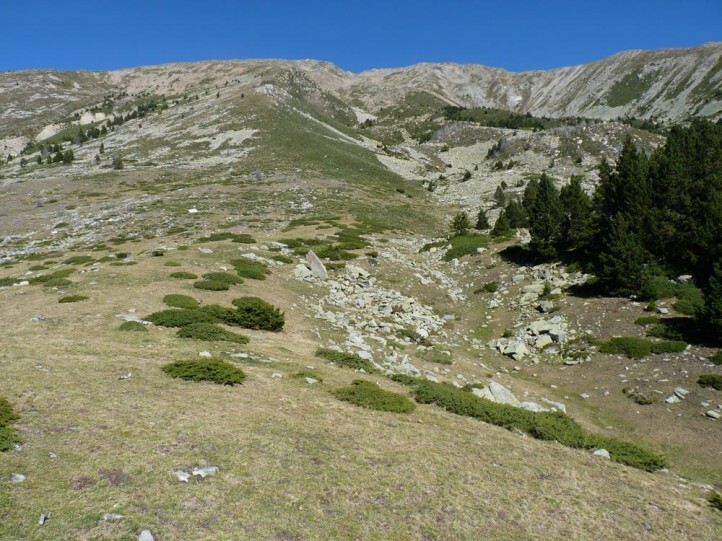 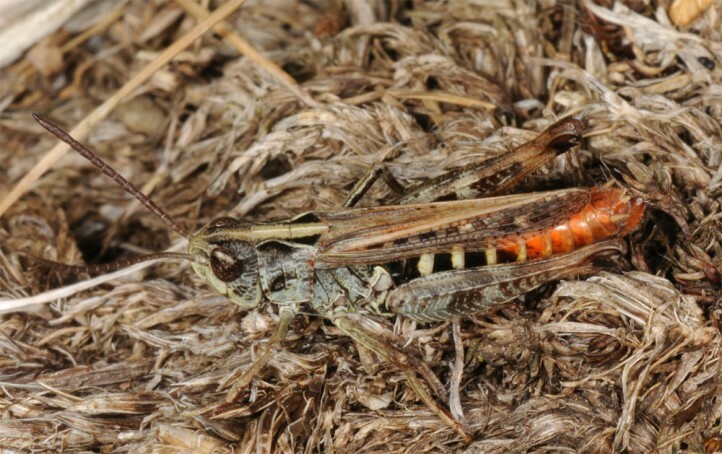 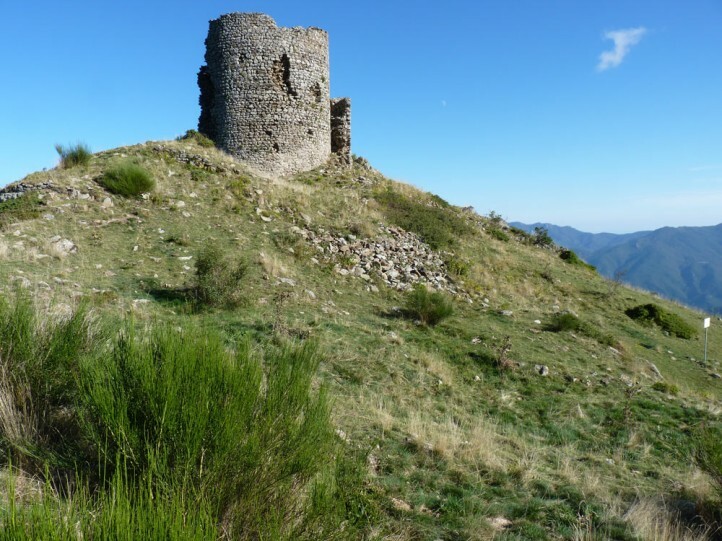 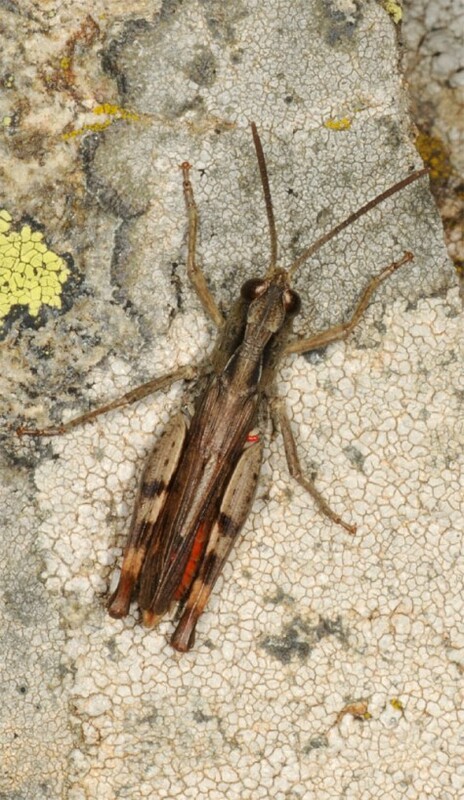 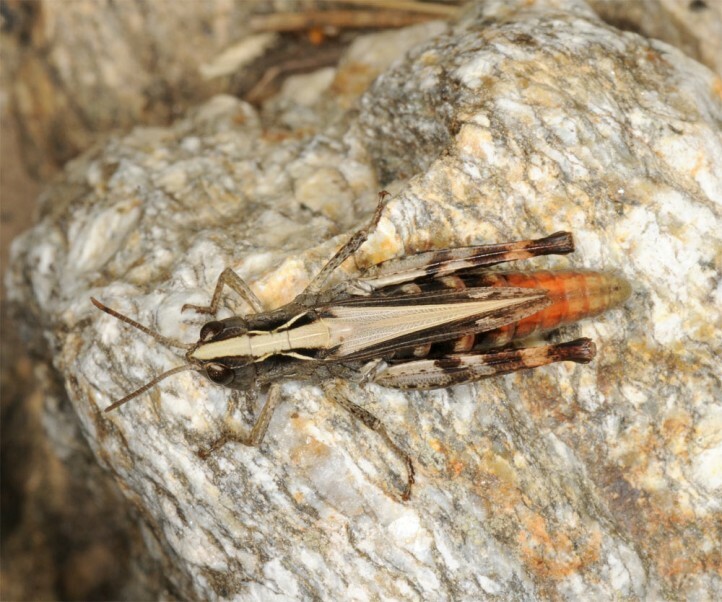 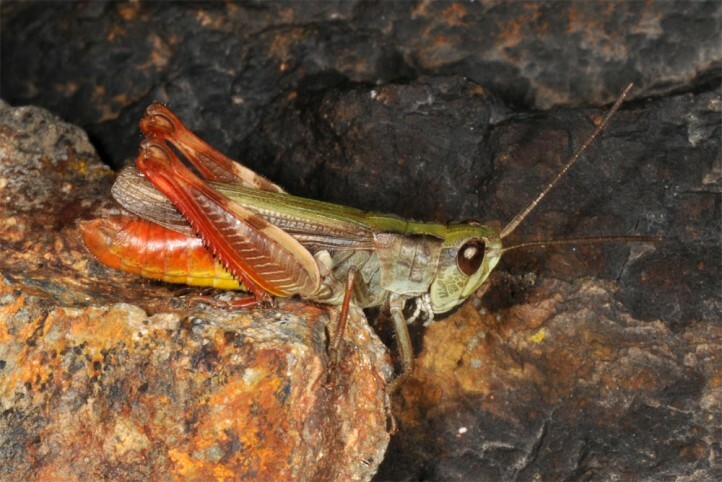 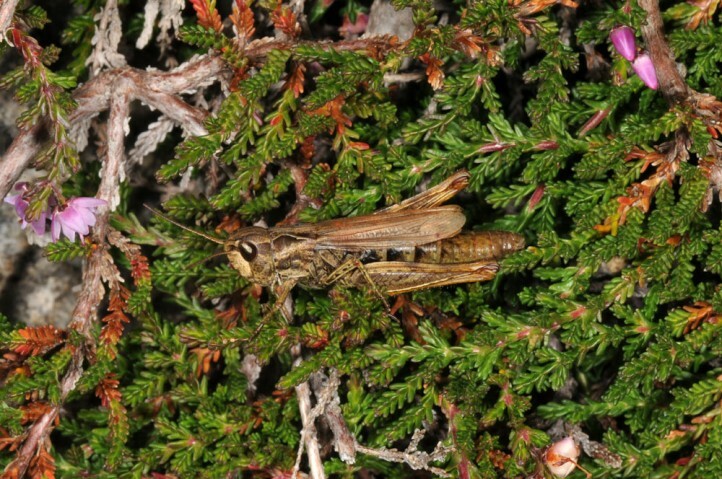 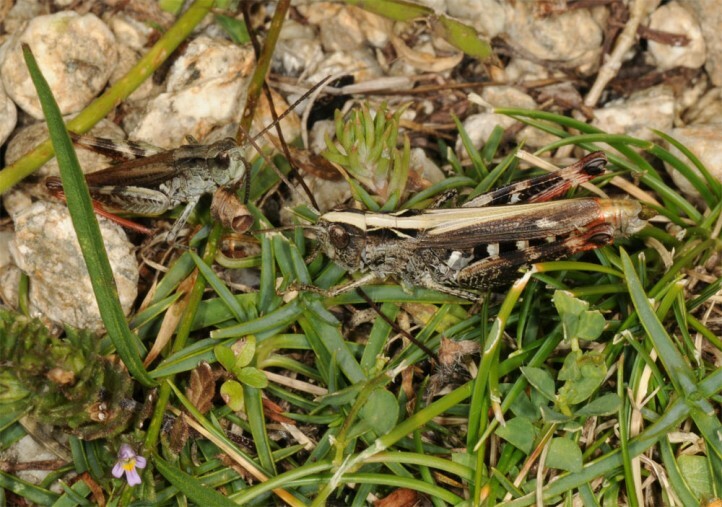 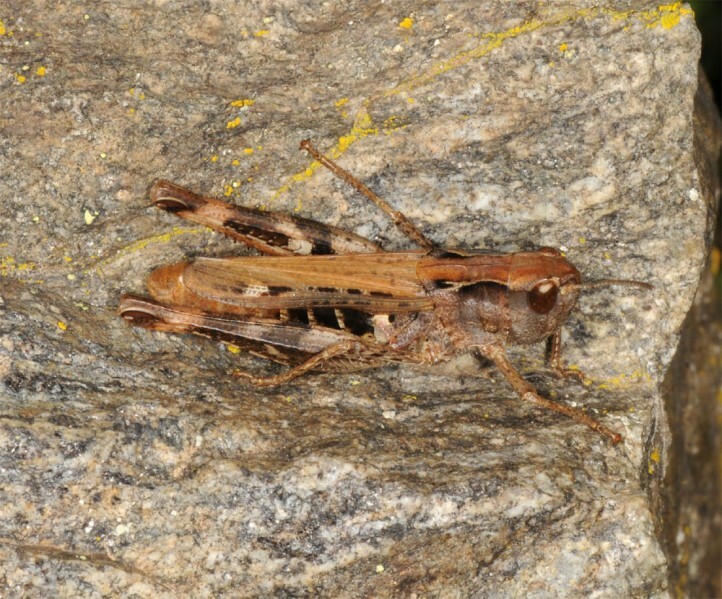 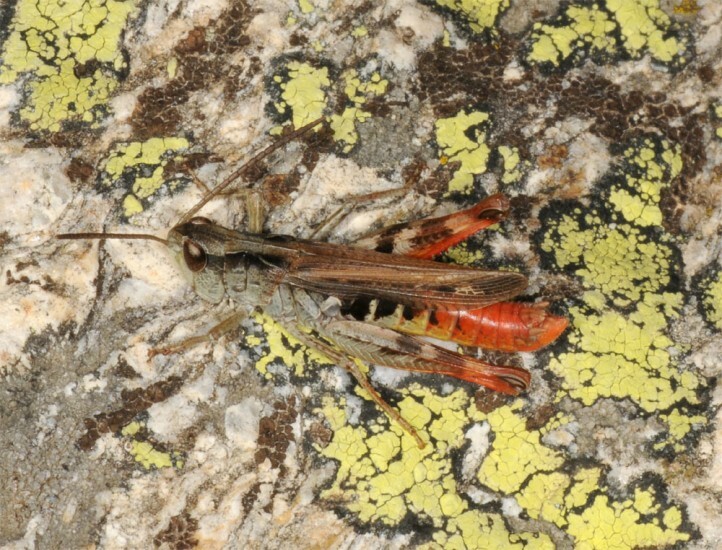 Chorthippus saulcyi occurs in several subspecies in the Pyrenees (misses in the Western part) in Spain, Andorra and France, moreover in the Southern Massif Central, the Southern French Alps and in adjacent parts of the Italian Alpi Marittime. 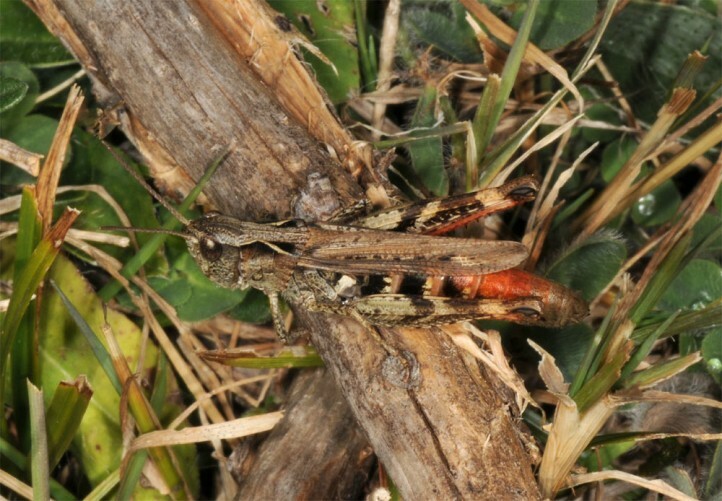 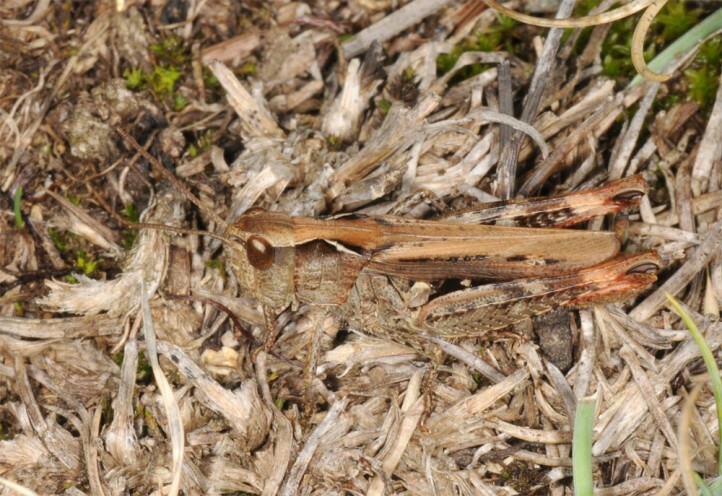 Chorthippus saulcyi is close to Chorthippus binotatus and has formerly been considered as a subspecies.